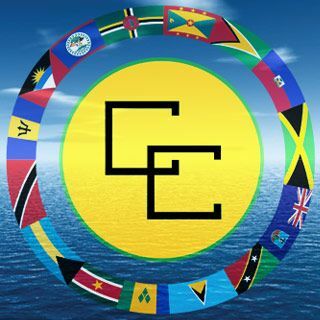 He was speaking Monday at the the Institute of Jamaica (IOJ) in downtown Kingston at a panel discussion on ‘Reparation and the Modern Labour Movement in Jamaica’ — part of a year-long focus on the reparations movement in the Caribbean. “… The issue of reparation is not a narrow (one), there are many dimensions to it. 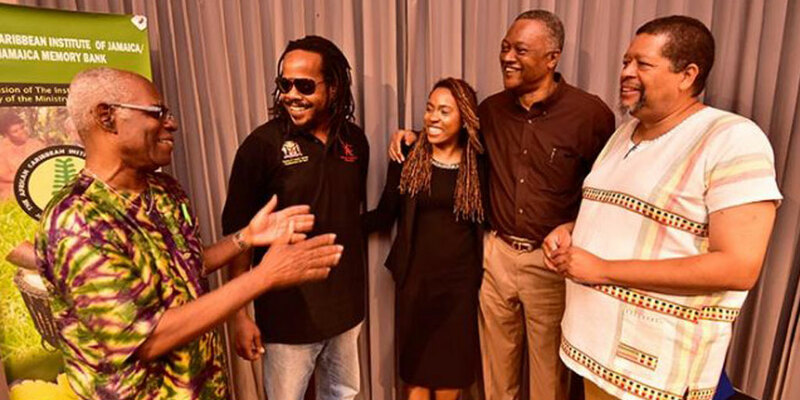 And so we chose Workers’ Week to focus on the implication (it has) on the labour movement in Jamaica,” Jankee said. Jankee explained that Workers’ Week, which runs from May 14 to 23, was chosen for the panel discussion because the period of observance presents “an appropriate point to explore issues” related to reparation.